Cyndi Carfrey was first licensed in Colorado in 2000. She taught Pre-Licensing classes for 8 years. Cyndi then became a full time productivity coach and takes pride in the fact that her coaching program has produced a rookie of the year each of the past 5 years. As a real estate trainer, Cyndi excels at instructing Time Management, Behavioral Styles and a new agent Bootcamp training that is 2nd to none. She is an active Realtor applying Buyer and Seller Mastery both in the classroom and in real life! Her life mantra is “Do something today that your future self with thank you for!” She can’t wait to see you in her next class! HIRED Schools features instruction by Renee Helten. 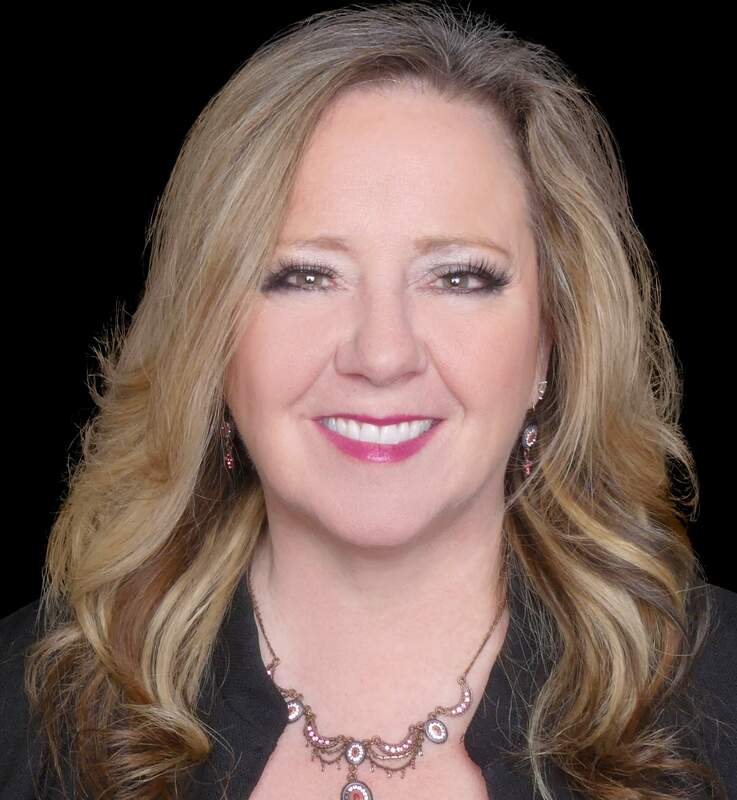 Renee is an experienced broker and business leader in Denver Metro and Colorado. She is Founder and President of HIRED Schools, Director of Kaplan to Keller Real Estate School, and Broker/Owner The Helten Home Team.